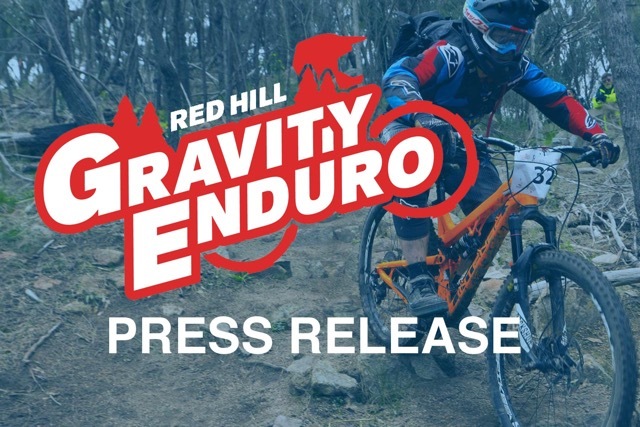 The Red Hill Riders Mountain Bike Club have released stage details and sponsors ahead of the second edition of the Red Hill Gravity Enduro Presented by Mercedes-Benz Mornington this weekend. The event consists of six timed ‘stages’ throughout the 32km course, which will take riders from the top of picturesque Arthurs Seat to the Boundary Road Reserve in Dromana before participants ride back to the start, taking in 1200metres of climbing. Red Hill Riders Club Events Manager, Mark Richardson said the club had worked hard to produce the trails that the Red Hill Enduro will showcase. “The Arthurs Seat National Park’s gradient and terrain make it perfect for a gravity enduro event. Red Hill Riders have created a great network of trails over the last 10 years and this year we have selected a great mix of stages to test all levels of rider. “All the stages have been sponsored by local and international bike industry brands, who as well as donating prizes will also be showcasing some of the latest bikes and accessories in the event village. “It’s going to be a fun day for all involved,” said Richardson. Matt Swann, owner of Life of Bikes said the company was excited to be supporting the event. “The Red Hill Riders MTB Club have developed some of the best MTB trails in Australia, and for riders to be able to experience these fantastic trails in an event, is just awesome. For technical support see ‘Chain Brain’ who is located directly opposite the event village on Boundary Road. Chain Brain offer class-leading bike servicing and repairs. 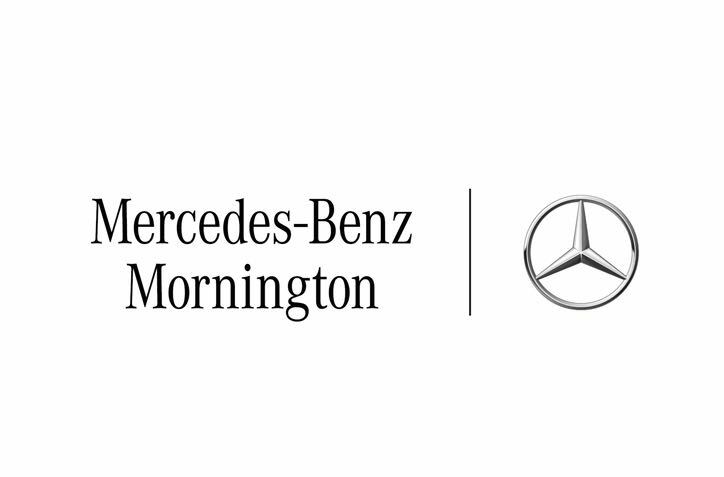 The Red Hill Gravity Enduro Presented by Mercedes-Benz Mornington will be held this weekend, October 7-8 at Hillview Community Reserve, Boundary RD Dromana.